Nestled on the east coast of the Iberian Peninsula, the port city of Valencia is the third largest metropolis in Spain, boasting a population of around 800, 000 citizens. As a prominent historic hub, the city’s heritage of ancient monuments, landmarks, cultural attractions and shimmering beaches makes it one of the most appealing tourist destinations in Spain. Cheap flights to Valencia are now available for a limited time only, so book your flight today and prepare to be inspired and enthralled by the history and vibrancy of this Mediterranean city! Valencia is home to Valencia Airport (VLC), a 20-minute drive from the city centre. VLC serves a multitude of airlines, including Iberia, Swiss Airlines and Lufthansa. There are no direct flights from South Africa to Valencia, but popular connecting flights depart from Johannesburg, Cape Town and Durban. Flight duration from Johannesburg to Valencia is approximately 13 hours. The historic walking areas of Plaza de la Virgen and Barrio del Carmen boast significant landmarks like the Valencia Cathedral. From churches and palaces to aquariums and museums, you’ll never be short of attractions in this lively city! Paint the town red with wine and tapas tasting, followed by wild flamenco dancing. 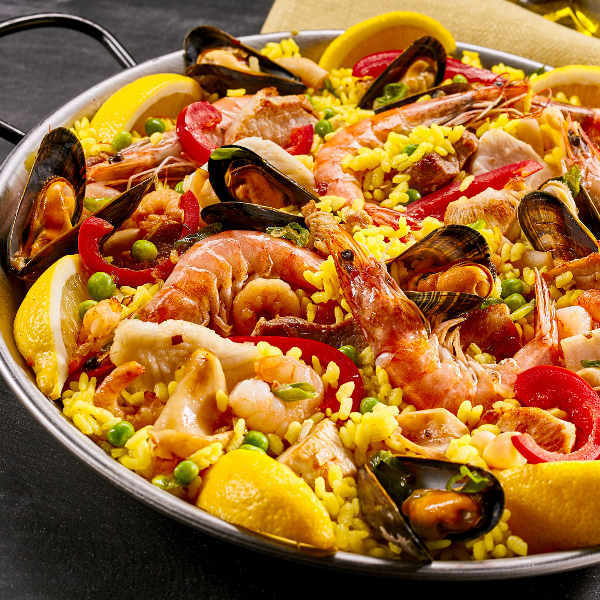 Learn the art of cooking paella, with cooking classes and market tours. Prepare to be dazzled and entertained as the city comes alive with fiery passion! The golden coastline of Valencia attracts visitors to its sandy beaches and thrilling water sports where you can enjoy snorkelling in the warm turquoise waters. The hot springs in the crystalline lagoon is a gem to be discovered! With a pleasant year-round Mediterranean climate and a plethora of attractions to explore, Valencia welcomes visitors any time of the year! Owing to such a vibrant and colourful culture, festivals are celebrated throughout the city nearly every month. Summer time, between June and August, sees numerous European holiday-makers flocking to the beaches, and while this is the hottest time of the year, the crowds can get a bit frustrating. Avoid the hustle and bustle and go during the sweet spot in April-May, as the city blooms into spring. If you wish to experience the extravagant Las Fallas Festival in March, be sure to book accommodation six months in advance. Valencia is one of the largest cities in Spain after Madrid and Barcelona, home to the humble origins of saffron-scented paella. 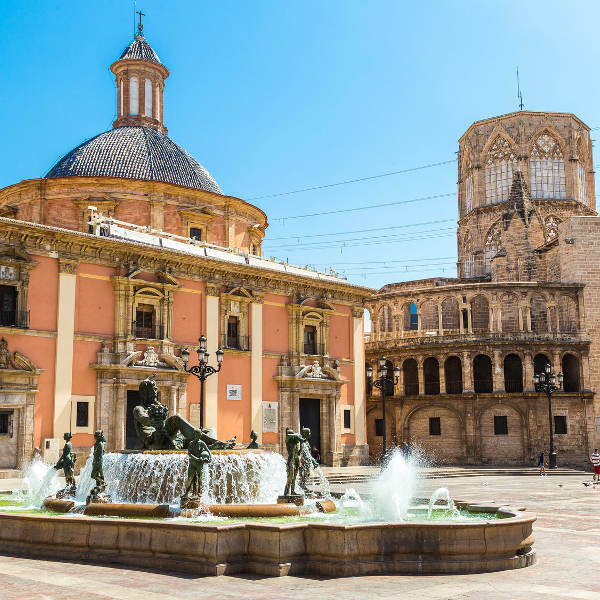 Valencia is friendly and vibrant with lots to offer its visitors including the City of Arts and Sciences – an ultramodern compound of museums, cinemas and theatres. Take a relaxed stroll through the old town of Barrio del Carmen and see the transition from a forgotten era to an up-and-coming neighbourhood. The streets are lit up with bustling cafés, trendy shops and vibrant locals, a sure guarantee for a night of fun! Aside from the electric entertainment and fiery fiestas, Valencia is laden with history. With its Goya paintings and Gothic designs, the Valencia Cathedral is a must-see. Take a trip up the Miguelete tower for a superb view of the city. The La Lonja de la Seda, a UNESCO landmark, is well-worth a visit, with its original interior vaulting still intact. Do yourself a favour and set at least a day aside to explore all the fascinating, historic streets and attractions – there are far too many to mention! 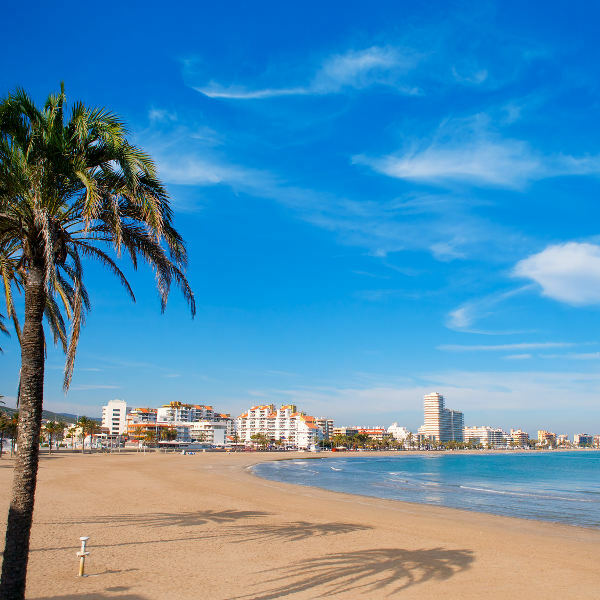 Don’t forget Valencia’s stunning beaches, the most popular being Playa de Malvarrosa and Playa e Levante o de la Arenas, where you can enjoy the water sports and soak up the Spanish sun. Compare several airlines, and book your cheap flights to Valencia online at Travelstart! South African passport holders do need a Schengen Visa to visit Valencia and the rest of Spain. Valencia is a tourist hub and is known to be considerably safe. Exercise the usual precautions and be aware of strangers approaching you to ‘chat’ – chances are they may be trying to steal your wallet without you even knowing. Crowded areas like fiestas, markets and train stations are petty-crime hotspots. Rather leave passports and valuables locked in your hotel room. If you’re hiring a bicycle, be sure to lock it when stopping off anywhere and never leave items unattended on the beach.